Young people on the Midwich Estate don't have much hope for their futures. Keisha has lived there her whole life, and has been working hard to escape it; others have just accepted their lot. But change is coming... One night everyone inside Midwich Tower falls mysteriously unconscious in one inexplicable 'Nightout'. No one can explain what happened during those lost hours, but soon afterwards Keisha and three other girls find they're pregnant - and the babies are growing at an alarming rate. As the news spreads around the tower its residents turn against them and the situation spirals toward violence. Keisha's life unravels as she realises that the pregnancy may not have just ruined her hopes for the future: she might be mother to the end of the world. The Fallen Children is a story of violation, of judgment and of young people who must fight to defy what is expected of them. 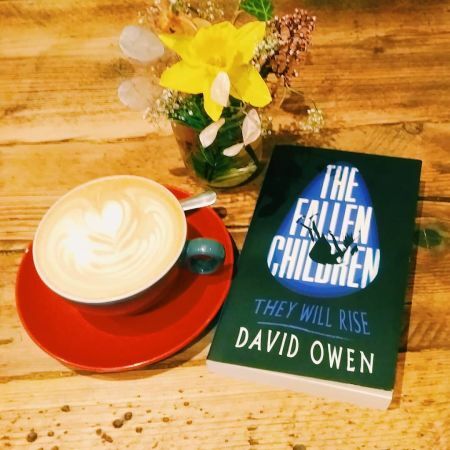 I constantly kept hearing things about The Fallen Children by David Owen on Twitter. Since there was nothing but outstanding praise for the book, I decided to give it a shot. Reader, I was NOT disappointed. What an absolutely unusual and fascinating book. It kept me turning the pages just to find out what happens next. Before I knew it, I was finished. The book was over and I didn’t know what to do. I wanted MORE! In actual fact, I reread the last few chapters several times because I seriously did not want this book to finish. 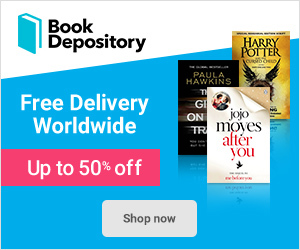 That is how GOOD this book is! The Fallen Children story is inspired by The Midwhich Cuckoos phenomena. Even though I had never heard of this before reading this book, it didn’t matter. The story was incredibly easy to fall into. The story starts on a night where everyone collapses. This leads to several girls mysteriously falling pregnant. They have no idea how it happened. The girls decide to meet up and struggle through their pregnancies together. But upon their children’s births, they soon find that they have more questions and need to figure out what is happening. The Fallen Children goes through various different points of views. I seriously fell in love with this. The points of views go around the four different girls who got pregnant. I personally find this incredibly good storytelling because it allows the reader to see inside the minds of the girls. We’re able to see the struggles that they face, the judgment that is brought down upon them from their neighbors. It’s just an incredibly realistic story that can be found in today’s shocking society. Another point about The Fallen Children that I love is the characters. There is not one character that is perfect. They are all flawed in one way, shape or form and that makes the book bloody good. Overall, The Fallen Children is a masterpiece. Truly, it’s a beauty. The story flows beautifully, the characters are fantastic and each point of view is on point. The book also brings home the story that you should never force anyone into things they don’t want to do, especially children. Phenomonia, ignorance, prejudice, and violence against the girls who had no choice in having the children. Pick this book up. It’s one you don’t want to miss!